Often times, there are additional fees associated with your clinic visit besides your co-payment, and these charges are not always clear just by looking at your summary of benefits. It is important to contact your insurance company prior to your clinic visit to identify other possible charges. For example, lab work is usually not included in your co-pay and there may be a facility fee that is not included either. Given our experience and understanding of how complicated it can be to navigate the insurance world, we created the following list of questions for you to consider when talking with your insurance provider. Do I need pre-authorization for my visit to the HTC in order to receive coverage? If I get a pre-authorization to be seen at the HTC, how will my insurance coverage be applied? Please Note: We have encountered situations where patients received authorized by their insurance to get labs done at the HTC because they couldn’t be done by their in-network provider. These patients were later charged for the labs because they were done out-of-network. Therefore, authorization is not a guarantee of coverage. In addition to my co-pay, are there other fees I can expect to be charged? For example, a facility fee, a separate physician fee, etc. What can I expect to pay for labs? Keep in mind that many plans require you to meet your deductible before labs are covered. Also, labs are optional. Please talk with your provider to discuss financial concerns and determine what labs are necessary at this time and the reasoning. Note: 4-6 measurements of these make up a half life and recovery study, which is a test we sometimes do to see how long factor stays in one’s system. What expenses get applied toward my deductible? Please Note: Factor is most often covered under major medical, so if you talking with an insurance rep who can’t find factor information under prescription coverage ask them to check under major medical. Where can I get factor? Is there a specific specialty pharmacy I need to use? Are there only certain brands of factor covered and if so what are they? Ask about your coverage for imaging. We sometimes recommend imaging to assess joints and bleeding. After speaking with your insurance provider, consider asking them to provide some verification of your conversation so you can reference it in the future if needed. 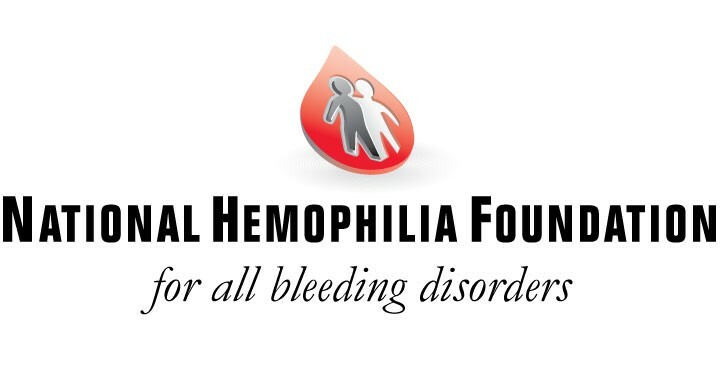 The Hemophilia Federation of America (HFA) also has a variety of resources to help you choose. You can find them by CLICKING HERE. In June of 2013, Connect for Health Colorado announced the network of organizations selected to provide in-person assistance to customers of Connect for Health Colorado.  The organizations comprise the Connect for Health Colorado Assistance Network. They serve local communities helping individuals, families and small employers consider health plan options, apply for insurance affordability programs, and sign up for health coverage. The organizations all participated in a competitive selection process that awarded $17 million in grant funding, for the 18 – months that span the first two open enrollment periods for health coverage. These organizations demonstrated the understanding and ability to reach target populations as a trusted local resource, to provide application assistance, and the ability to conduct education and outreach. 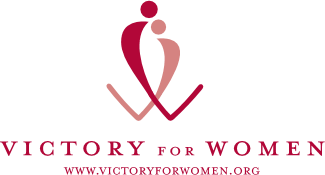 The organizations have broad geographic reach and available resources to serve specific populations. Health Coverage Guides conduct outreach and education and provide unbiased in-person assistance with plan evaluation and the health coverage application process. The Assistance Sites and their Health Coverage Guides are an important piece of our overallCustomer Service Network, which includes a Customer Service Center and certified health insurance agents and brokers. Use our Assistance Network Directory or our Agent/Broker Directory to find in-person help.